Chase Lock found his true passion early in life. 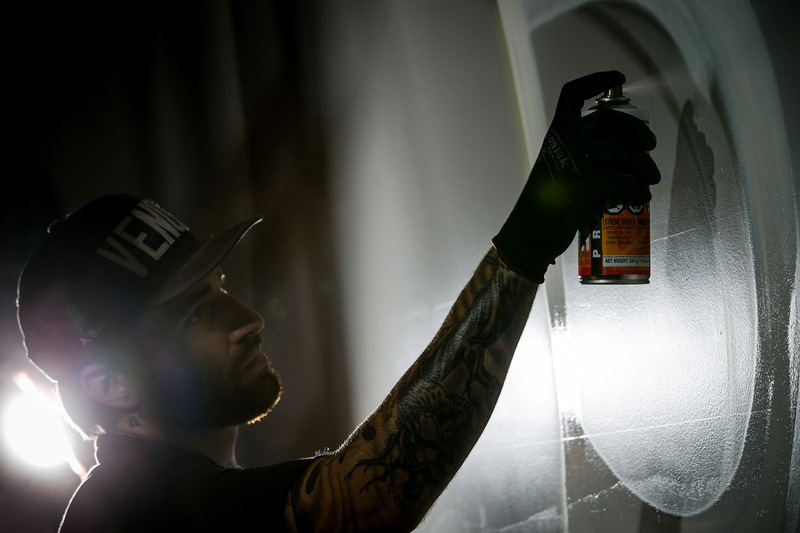 As a kid, after being introduced to it through his cousin, he discovered painting and has never looked back. 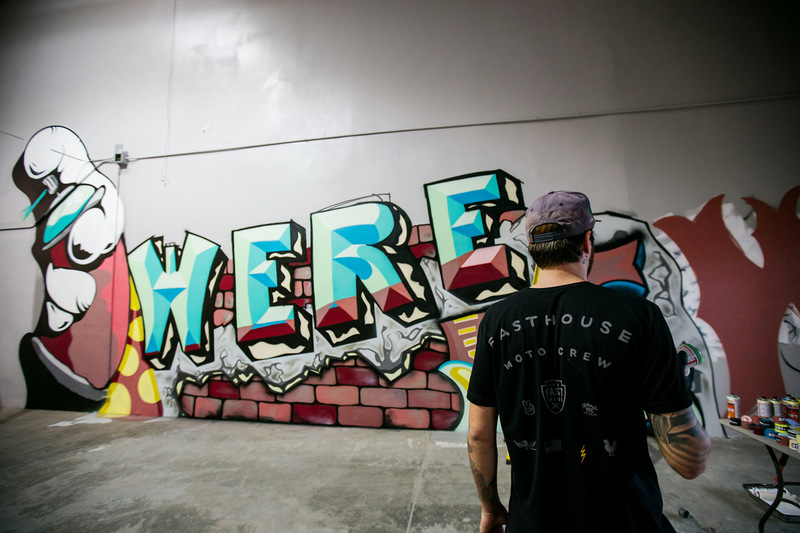 We recently commissioned the former professional motocrosser to paint a huge wall in our soon-to-be-opened headquarters, and we were lucky enough to pull him away for a little while to get a bit of a background on him. 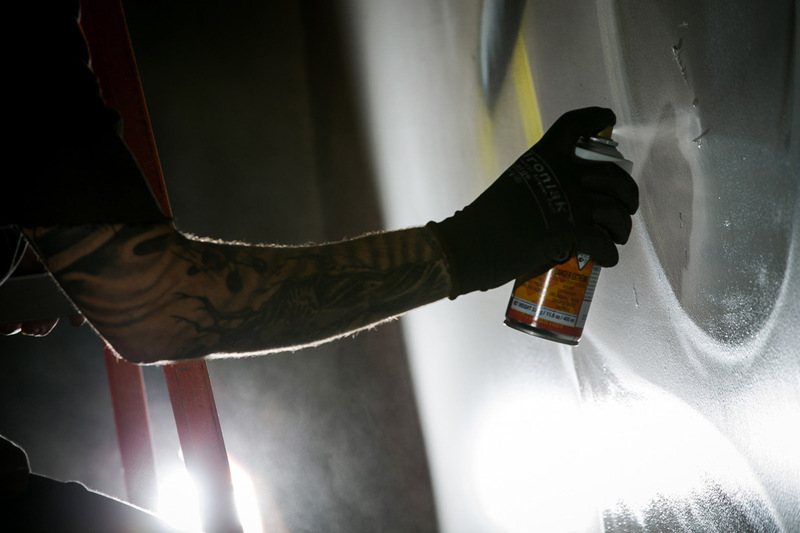 Stay tuned in the coming weeks as we unveil our headquarters, and Chase's completed work of art.